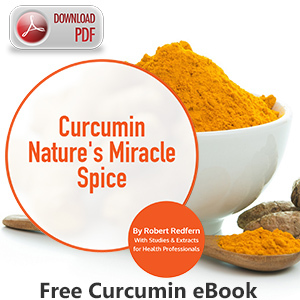 Combining Curcumin with Resveratrol can repolarise tumor-associated macrophages. This may trigger the immune system to suppress HPV+ tumors according to recent studies. The findings of the February 2018 study were published in Cancer Immunol Immunother.